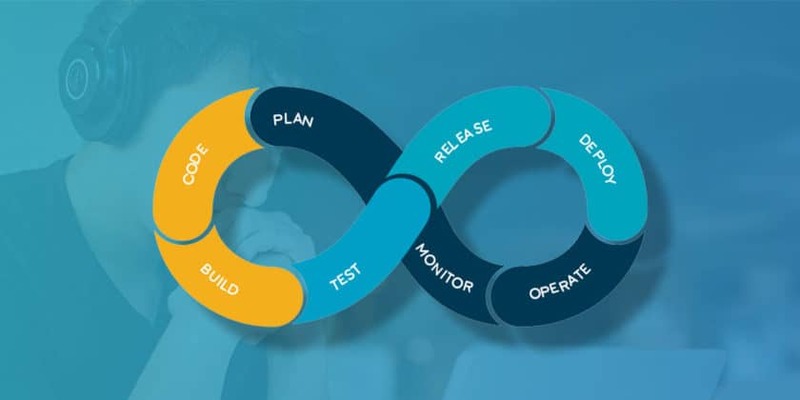 By merging the development and operations teams into one, DevOps engineers help companies deliver better products faster. That’s why certified pros are so in-demand. According to Glassdoor.com, the average DevOps specialist earns a six-figure base salary, so it’s not too shabby of a career path. If you’re looking to break into this lucrative field, pick up the Complete DevOps E-Degree Bundle, which is on sale now for 87 percent off. In 261 lessons across six learning kits, you’ll get up to speed with essential DevOps concepts and tools. First, you’ll dive into key concepts such as algorithms, software engineering, Linux security, networking, scripting, and file editing. Explore working with the DevOps tools that the pros use. You’ll then explore working with the DevOps tools that the pros use, such as Ansible, Chef, Git, Vagrant, Puppet, Jenkins, Kubernetes, and more. Don’t worry; by the end of the six courses, you’ll know what all these words mean. You’ll complete your DevOps E-Degree with a final test and project. Even better, you can go back and review the course information as much as you want with lifetime access. Grab the Complete DevOps E-Degree Bundle now for just $25 — 87 percent off the original price of $199. The button below takes you there.